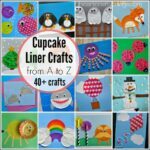 We have been excitedly crafting through the alphabet with cupcake liners crafts the past year. 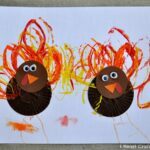 It may sound a little silly, but it’s been such a fun adventure for my preschooler and I to come up with different crafts for each of the letters. 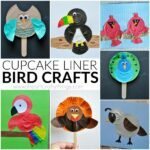 Some of my favorites so far have been our Cupcake Liner Hot Air Balloon, Cupcake Liner Kite and Cupcake Liner The Lorax. After today we are down to just one letter left and then I’ll share the whole bunch in one big round up. 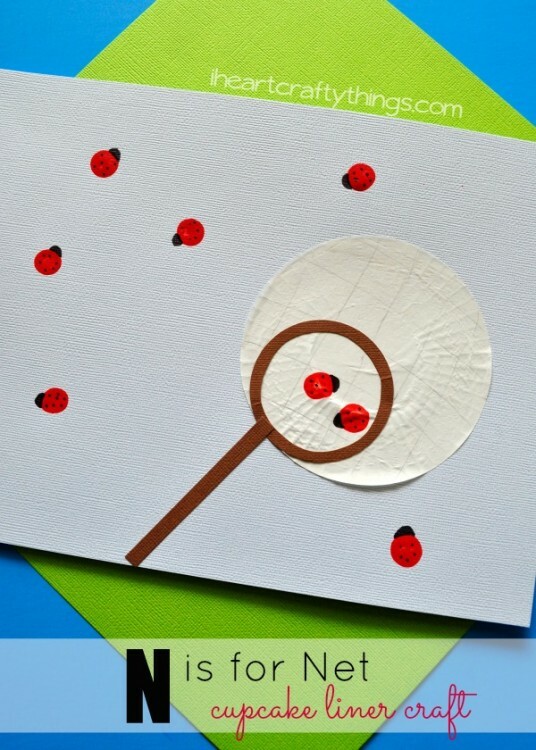 Today I’m sharing our N is for Net Alphabet Craft. 1. Start by using your pencil and drawing lines in both directions on your cupcake liner to make a checkered pattern. 2. 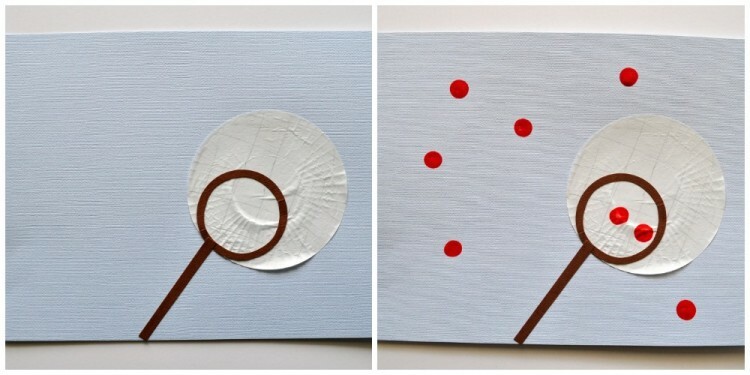 Cut a 2-inch circle out of our brown cardstock paper and a thin rectangle shape. Fold the circle in half and cut the inside of the circle out to make the opening of a net. 3. 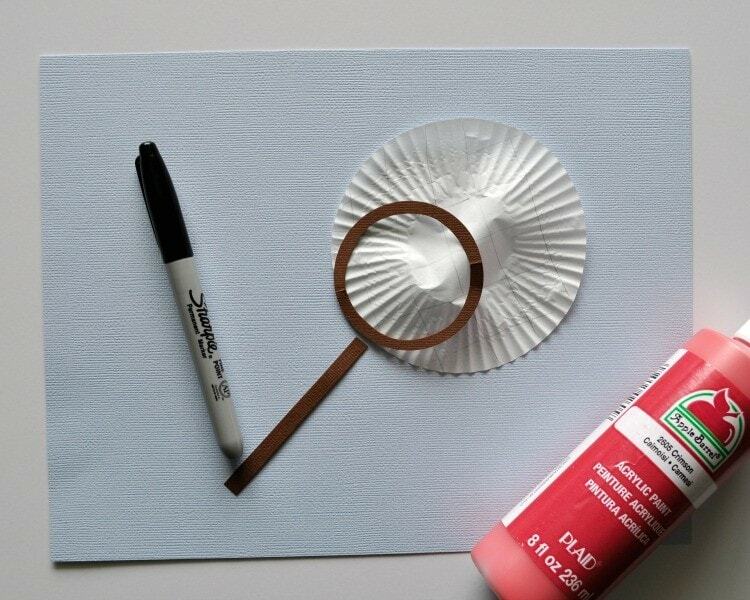 Glue the cupcake liner onto your light blue cardstock paper. Glue the brown circle at the edge of the cupcake liner and the brown rectangle at the bottom of it. Now you have your net. 4. 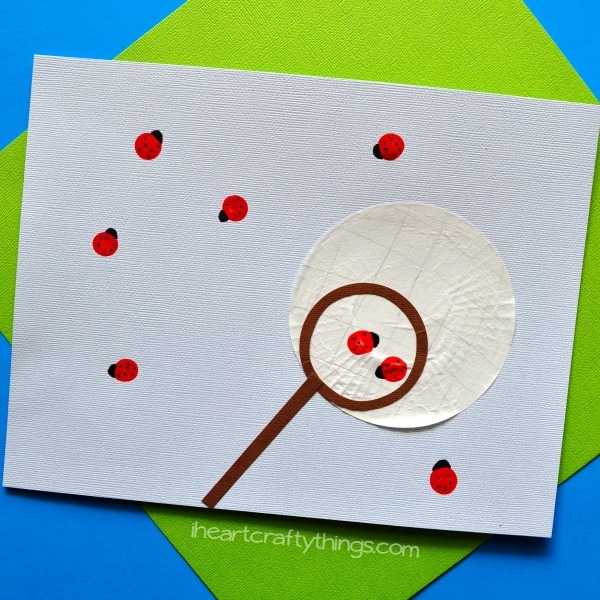 Pour some red paint onto a small paper plate and make fingerprints all over your paper and a few inside the net. Let them dry. 5. 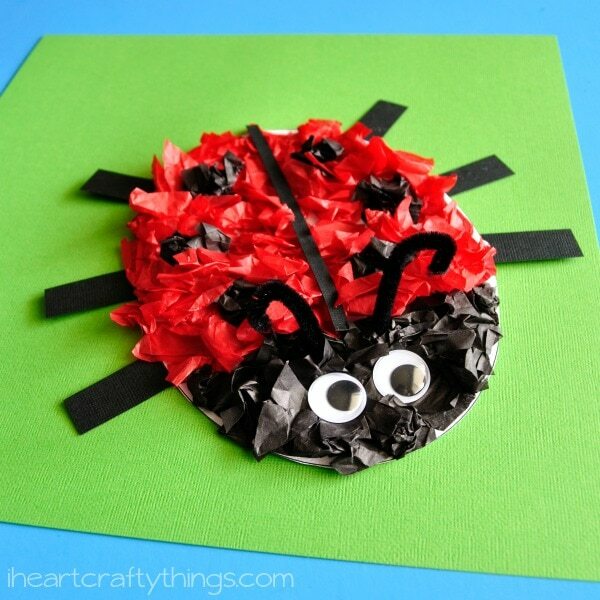 Finish your craft by using your black marker to draw a head and spots onto your ladybugs.